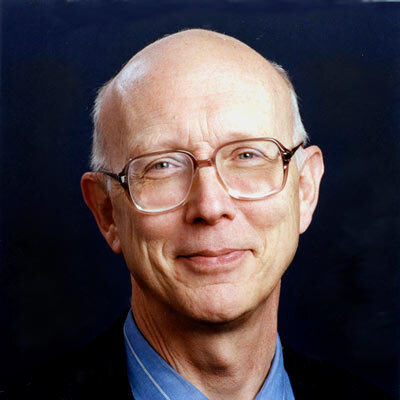 George M. Whitesides is an American chemist and professor of chemistry at Harvard University. He is best known for his work in the areas of NMR spectroscopy, organometallic chemistry, molecular self-assembly, soft lithography, microfabrication, microfluidics, and nanotechnology. Whitesides is also known for publishing his "outline system" for writing scientific papers. As of December 2011, he has the highest Hirsch index rating of all living chemists.